Those Members of the Brookfield Chamber of Commerce who have donated their time and talent were honored at an Awards Breakfast generously provided by the Village at Brookfield Commons. Giving support to enable the Chamber to pursue its vision of providing Education, Visibility, Connection and Service over 40 Members were noted for their contributions. 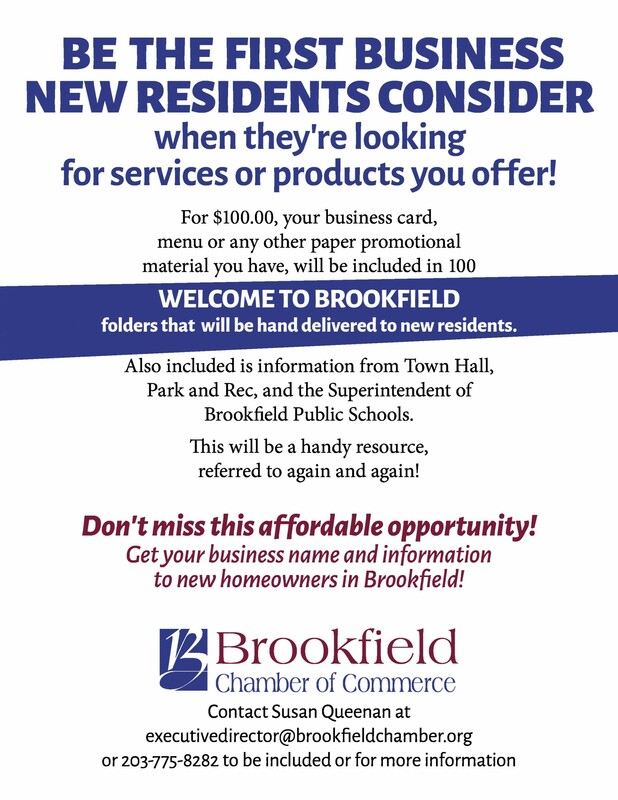 From Venue Hosts to Board of Directors, Speakers, Newsletter Contributors, Committee Members, it truly takes a core of dedicated members to provide the Brookfield Chamber Experience. Mistress of Ceremonies, Linda McCaffrey, noted that last year over 62.6 million people in the United States volunteered which accounted for 27% of the total population. This accounted for 7.7 billon hours of service with a value to the economy of $173 billion. She noted that volunteerism among church and educational group are increasing while involvement in civic, political and professional organization are declining thus making the chamber volunteers especially appreciated. Benefits of volunteering were noted and include personal benefits such as improved health, stress reduction, learning opportunities, increased self esteem, development of empathy, discovering hidden talents, and finding resources. In the community, volunteering saves resources, improves schools, supports families, beautifies the community and supports local initiatives and causes. Volunteering encourages civic responsibility and is an investment in our community and in the people who live in it. Our 2015 Volunteers represent business professionals as well as school administrators, and government officials. Thank you to Lisa Allaby, Scott Benjamin, Judy Brackenrig, Candee Caldwell, Chase Caldwell, Ellen Cavahlo, Helen Curtin, Jon Dupree, Marie Dupree, David Fernandez, Mark Gerber, Dipak Ghosh, Sharon Gialo, Matthew Gioglio, Michale Goldstein, Susan Hallman, Mark Jewett, Patty Kane, Hal Kurfehs, Marty Landgrebe, Carlos Lara, Joan Locke, Rebecca Lollie, Kevin McCaffrey, Linda McCaffrey, Susan Merlo, Kurt Miller, Marie Miszewski, Jon Monro, Karl Noivadhana, Patty Passarelli, Judith Pennington, Jacqueline Salame, Devon Scanlon, Leigh Schultz, Richard Starkins, Chris Taylor, Lauren Texiera, Melanie Turner, Marcie Tweedy, Linda Wagner, Drew Wagner, Lori Zezza.